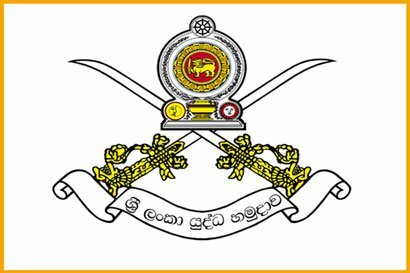 Sri Lanka Corps of Military Police (SLCMP) at Army Headquarters have been directed to immediately commence investigations into the conduct of a soldier in Mangalaeliya area in Puttalum over his involvement in an alleged sexual misconduct with a girl in the area. On being informed, the Commander of the Army has directed the Provost Marshal of the SLCMP to cooperate with the area Police and initiate parallel investigations into the case with immediate effect. In addition, his Regimental Headquarters has been instructed to initiate a Court of Inquiry after interdicting him from service with immediate effect. He also has instructed the soldier in custody be expelled accordingly from the Army, if proven guilty of the charges in accordance with the ‘zero tolerance policy’ of the Army on wrong-doers.